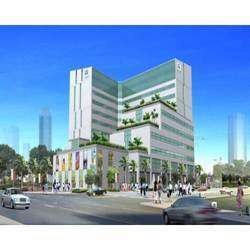 Nehru place full furnished commercial space / semi for rent/sale/lease. Nehru place at full furnished commercial space for rent/sale/lease. "saket" semi / full furnished commercial space for rent/sale/lease.